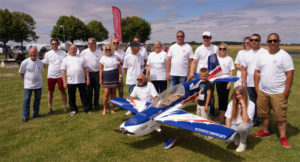 Copyright © 2019 Air Model Club Romilly sur Seine. Propulsé par WordPress. Thème Accelerate par ThemeGrill.